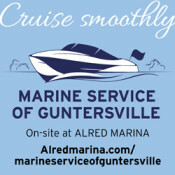 Alred Marina is located on Lake Guntersville at Tennessee River MM357.4. The cove in which the marina is located was once inhabited by the Cherokee Nation. 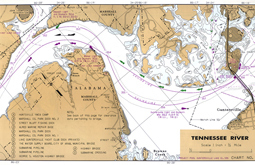 After TVA flooded the region, the land where Alred Marina is now located was cut off from the main peninsula that is now the city of Guntersville. 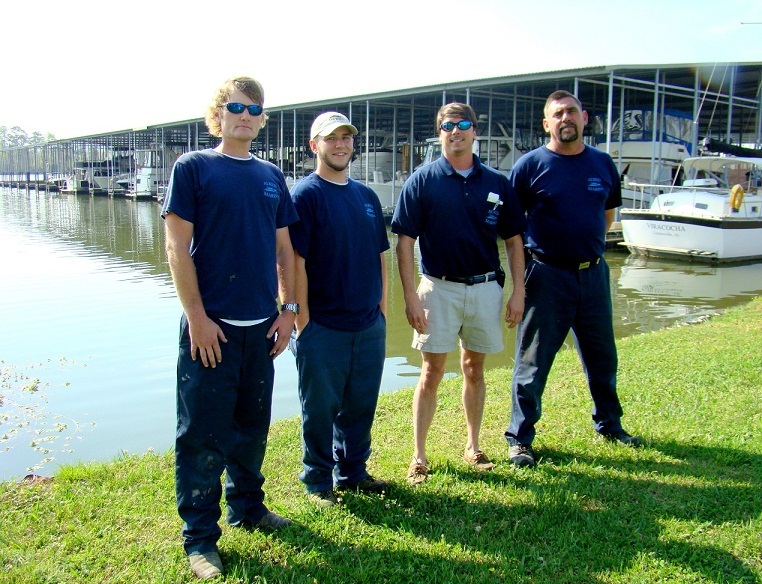 The marina was constructed in the 1950’s by the Alred family of Guntersville. The current owners, Bill and Judy Cranford purchased the marina in 1996. Their son, Russ, manages the facility and handles day-to-day operations. Everybody loves to eat. And cooking and grilling on boats is an artform. We love to feature unique and tasty ways to EAT WELL on the boat!